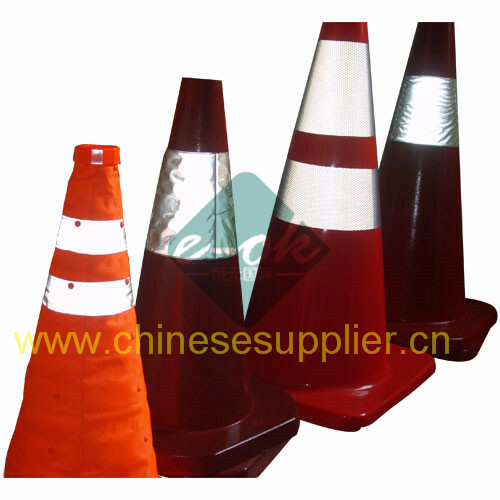 As one 15 years business company in line of road traffic products, we can supply many different styles of traffic cone, car cone, safety cone, mini traffic cone, traffic safety cone, pip up safety cone, reflective traffic cone. 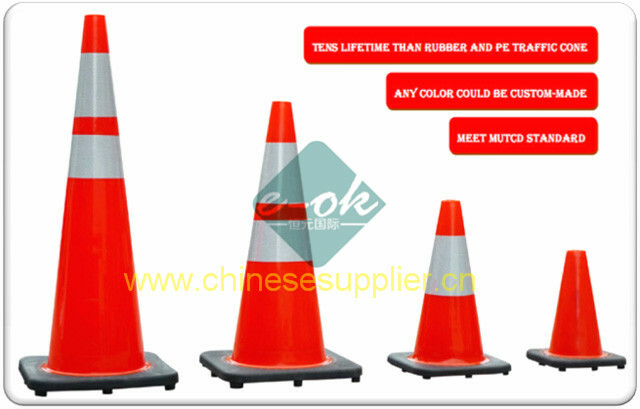 Our traffic cone are welcomed by the world market, Supply capacity: 1,000 pcs per day. 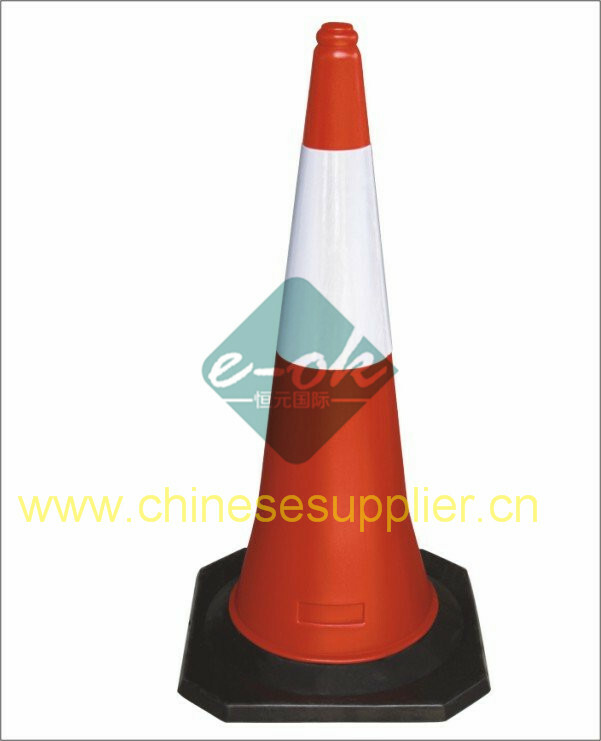 100% PVC flow-molded traffic cones "one piece design" means no seams to split or tear, or other materials: PE,Rubber materials available. 2.Then we insert the base into the full PVC cone mould and inject fluorescent premium PVC. 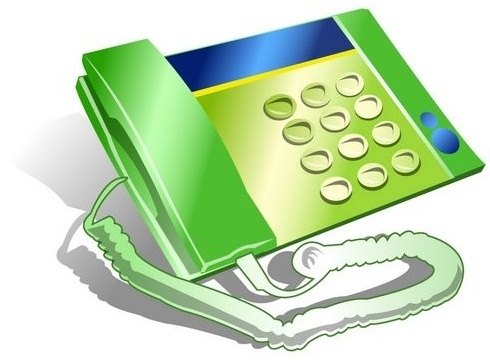 3.The PVC materials fills into the base and cone areas, interlocking as a single inseparable piece. 4.They would be stuck together after post forming, they would not separate even truck run over them. 1.100% Rubber flow-molded "one piece design" means no seams to split or tear, as well as easier stacking. 2.Brilliant fluorescent red/orange with UV inhibitors on both the surface and inner layer. 3.Superior flexibility in heat and cold - bounces back from an impact. 4.Wide body design ensures stability.